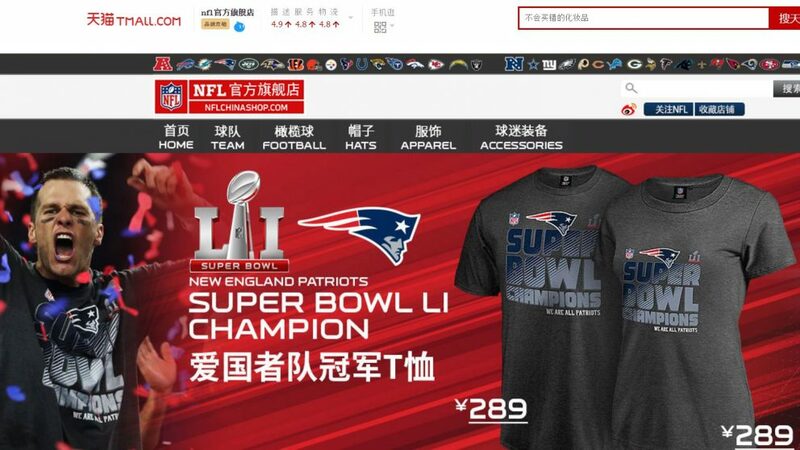 While Tom Brady was conducting his on-field heroics in Super Bowl LI, the National Football League continued to score its own touchdowns in China with licensed merchandise sales. Even before the 39-year-old quarterback and the New England Patriots (literally called “Ones Who Love Their Country” in Chinese), came back from a 25-point deficit to beat the “Yatelanda Lieying” (Atlanta Falcons), Brady and the Pats were fan favorites in the 1.3-million-strong China market. What’s intriguing about the NFL’s success selling footballs, jerseys and other branded gear in the world’s most-populous country is that it’s doing so without the benefit of a professional league or team there — or even a marketable homegrown star — like the NBA had with Hall of Famer Yao Ming. The NFL, which set up shop in China in 2007, says its merchandising success rests on having built a community around its main product: professional football. But the U.S. league has also shown itself to be savvy and disciplined in cultivating its reputation, brand and following for the game in a market some 8,000 miles away from its New York headquarters. Sales of licensed merchandise started in 2013, when the NFL kicked off with a store on Alibaba’s Tmall platform. 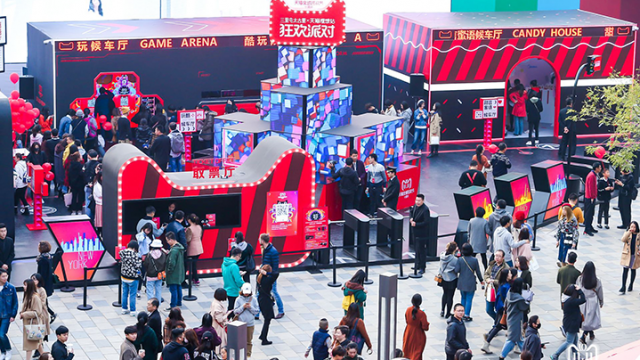 The league has recorded solid sales over the past several years, including strong performances during Alibaba’s 11.11 shopping extravaganza in 2015 and 2016. The last two seasons, culminating with Super Bowl LI — which streamed in China on Sina Weibo for the first time ever — have been good for the NFL. Young has noted the NFL’s fan base has grown roughly 1,000% in the past five years to about 19 million people. Flag football leagues have sprung up around the country and full-contact club teams are on the rise. Over the last five years, using data and feedback, the NFL has spent a lot of time trying to understand how Chinese consumers view its brand and how and why mainland fans interact with it. 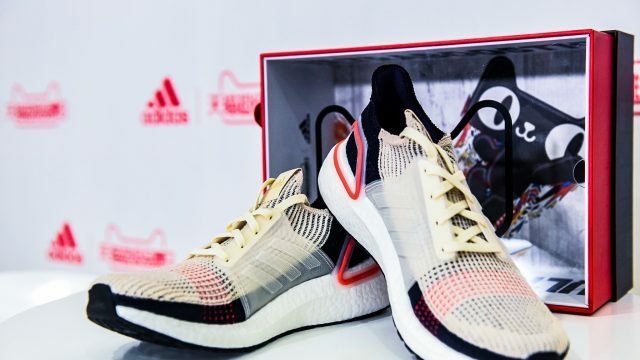 The next, natural step is to buy some gear from your favorite team, “to demonstrate your avidity or your loyalty to your team to everyone you meet,” Young said. The NFL’s didn’t focus on mass appeal as it began brand-building in China. Instead, it has encouraged a small group of people to coalesce around the sport, the league and its teams to convey status and give the brand a premium feel. Viewership of games and game highlights in China, partly possible through a deal Alisports signed with the NFL, is around 1.5 million a week. The NFL’s advice to other businesses looking to succeed in China? 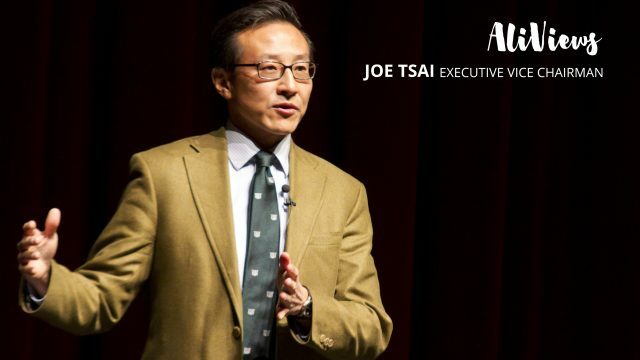 Become keen listeners and discerning researchers, understanding what consumers want and how to best present them with the benefits of each product and the company behind the product. And while the NFL has no obvious football-brand competitors in China, that doesn’t mean there is no competition. 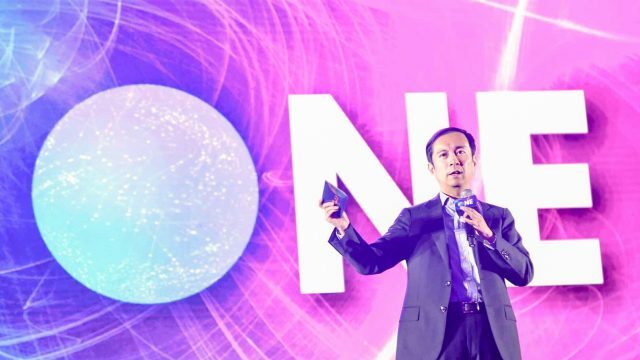 On the contrary, “there is a lot of competition for entertainment in China, whether it is from movies, dramas, reality shows or other sports – to keep your fans you have to be able to provide your consumers what they want, when they want it, and how they want it,” Young said. Ambition is also a good thing. The NFL aims to be a top-five sport among Chinese Millennials by 2020.